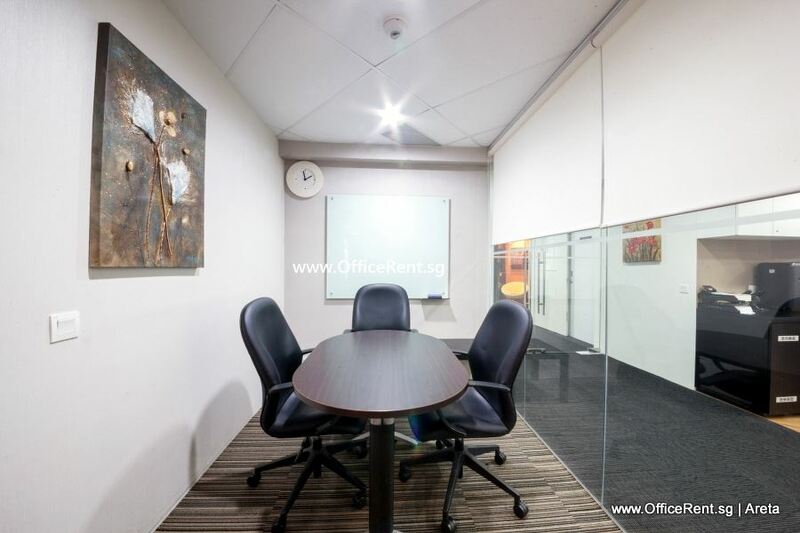 Affordable Fitted Office Spaces located at The Octagon, along Cecil Street. 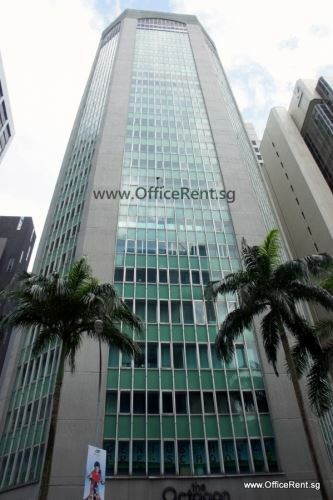 In the prime location of Singapore's Central Business District and within minutes walk to Raffles Place, Telok Ayer and Tanjong Pagar MRT stations. 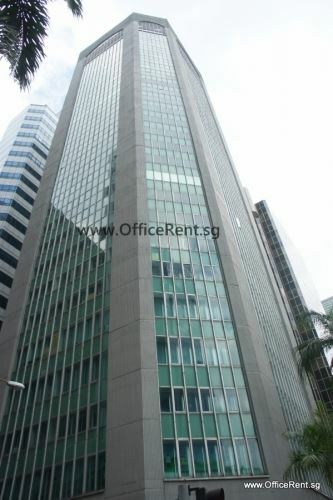 Nearby various amenities such as banks, hotels, food centres, restaurants, cafes, gyms, retail shops and more. Cost per workstation at this Fitted Office is from approx. S$500 /mth onwards, subject to contract and availability. 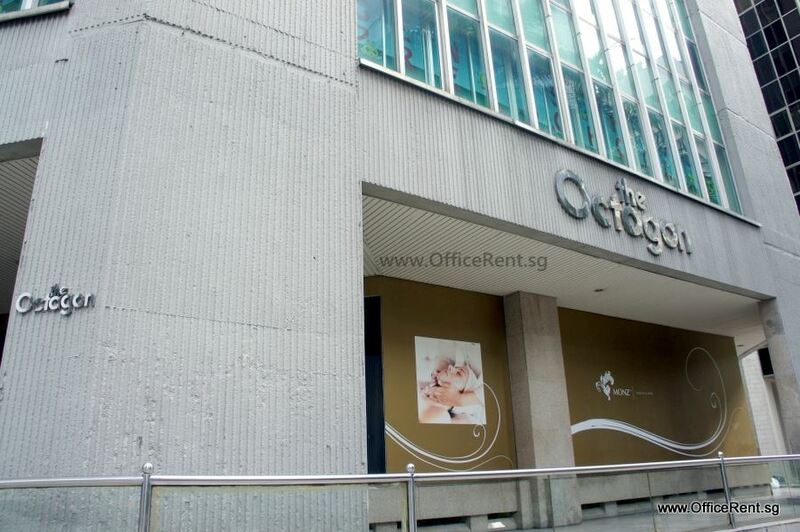 Interested to rent a Fitted office at The Octagon? Please contact us here now or email to info@officerent.sg. Thank you. 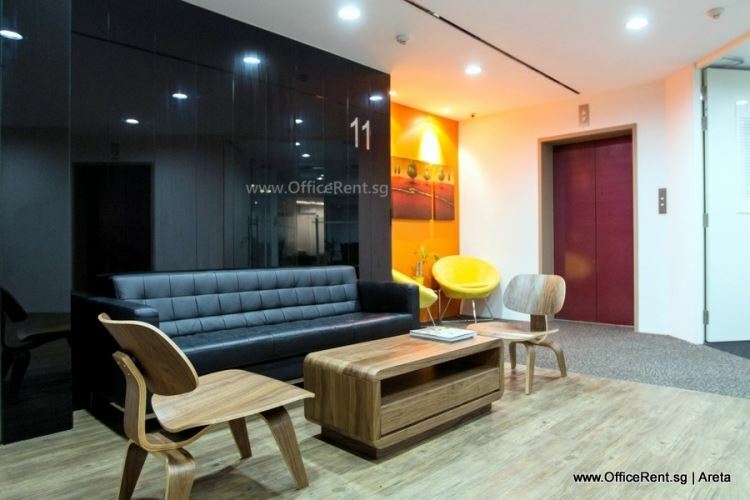 This Fitted Office at The Octagon offers cost-effective and efficient solutions for companies looking for office space in Singapore. 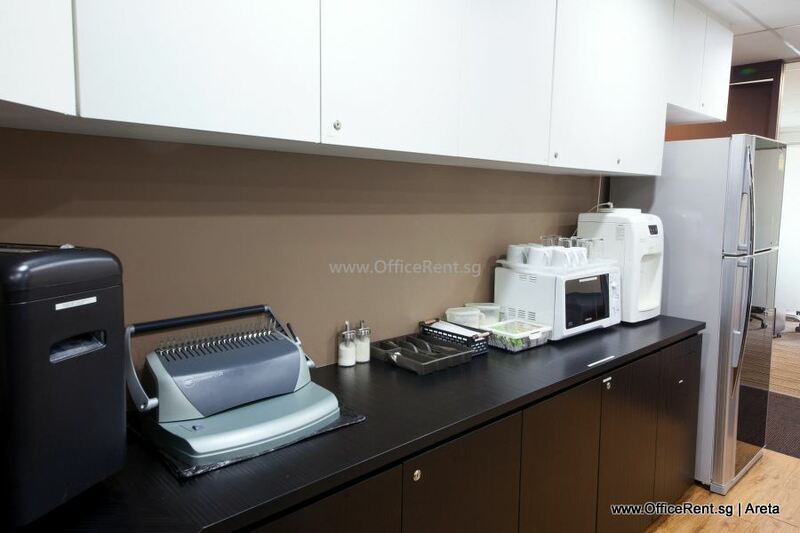 Private office suites range from 1-8 workstations per suite. 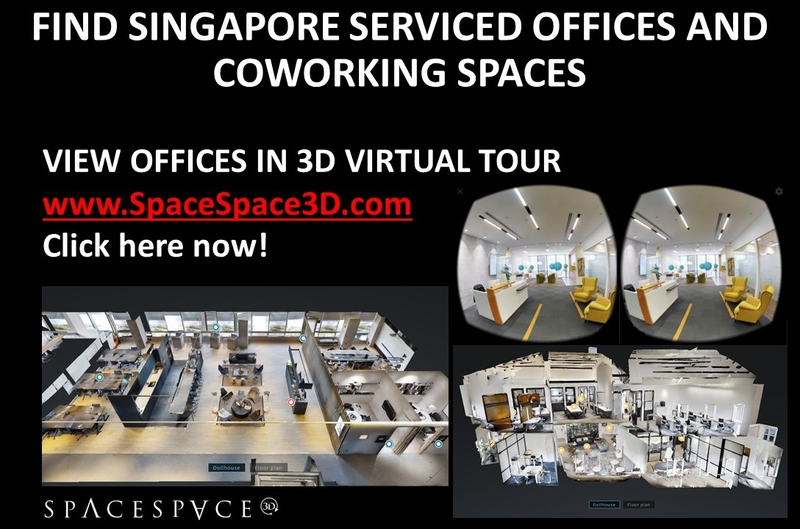 Fitted Offices are available on a fixed 12-month contract. 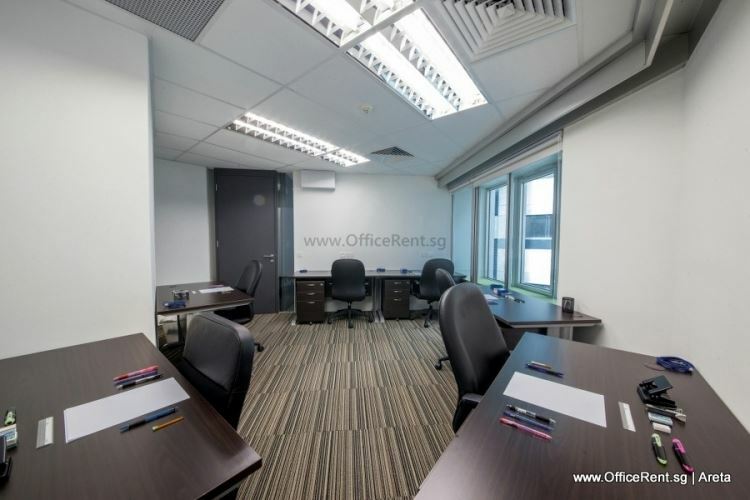 The monthly charges at this Fitted Office include the basic rent, fit-out and furnishing of the workspace, cleaning and maintenance, air-conditioning and utilities, as well as security services. Tenants have the flexibility to subscribe to their own telephone and internet services. With office management and facility costs shared between the Tenants, the running cost to each Tenant is substantially reduced, resulting in significant cost savings to the businesses.